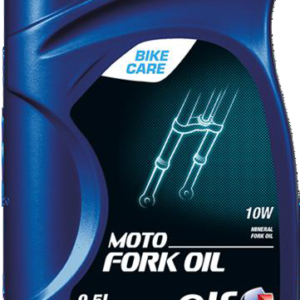 * Particularly suitable for oiling the foam filter on air filters used on scrambling, enduro or trial machines, as this oil can withstand the harshest conditions. – remove excess oil by pressing the filter element without twisting it. -the filter must be cleaned after each motorcross or off-road event, and during non-competition use depending on the dust cloud created, wash the foam filter with petrol or a similar product. -leave the element to dry completely. 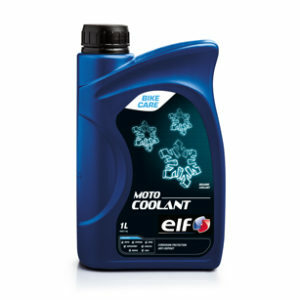 -impregnate the foam with Moto Air Filter Oil. -remove excess oil by pressing the filter element without twisting it. 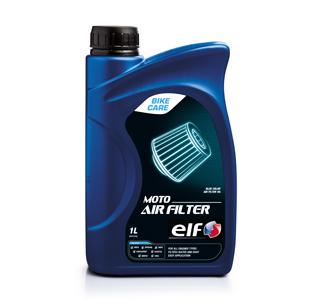 * Moto Air Filter Oil has a low viscosity at low temperature which maintains its properties in cold weather. 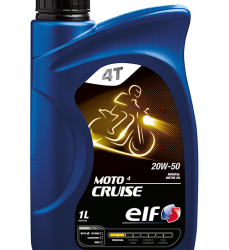 * High temperature viscosity is optimised to prevent aspiration of the oil by the engine. * Surface tension is optimum with regard to the polyurethane foam and the dust to be seperated. Very good impregnation. * Excellent compatibility with the materials used for the manufacture of impregnation type filter elements.